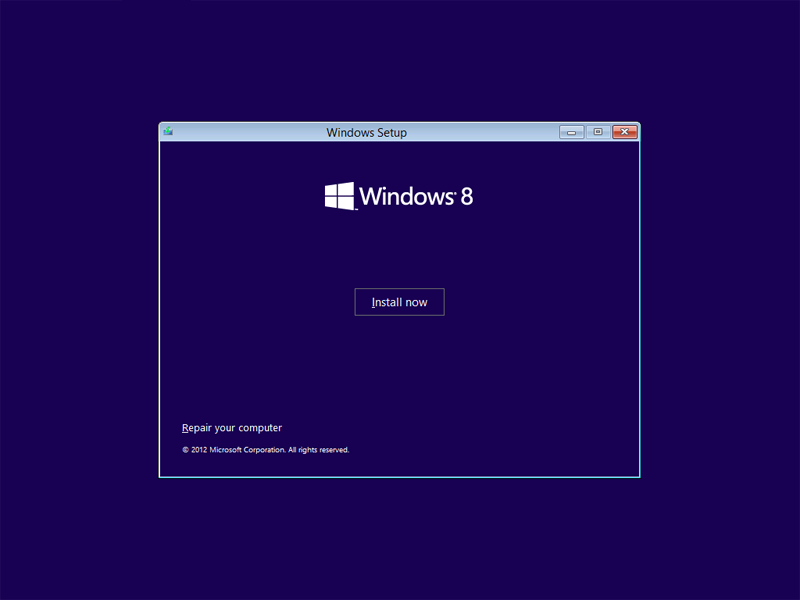 In this article, I will be showing you how to perform a clean installation of Windows 8, illustrating to you the new setup wizard and options introduced with Windows 8 installation. 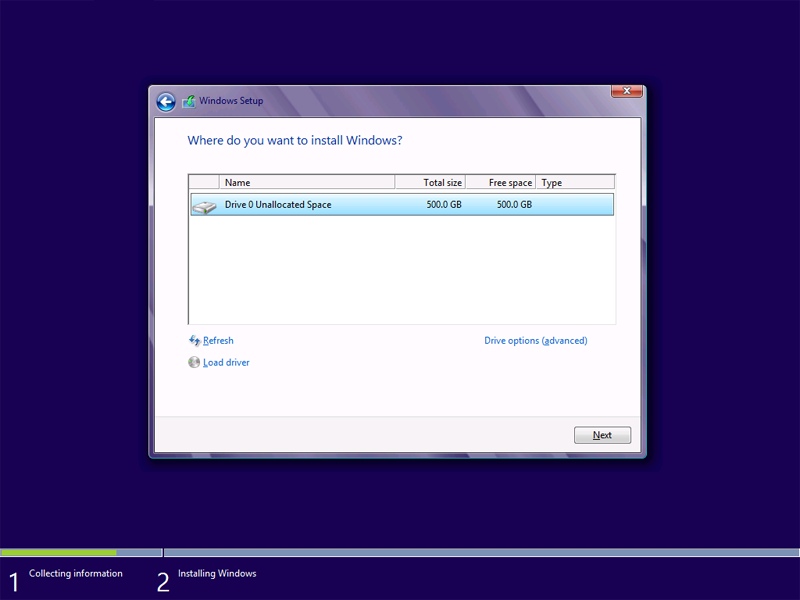 Insert the DVD disk of your Windows 8 into the DVD drive and reboot your machine. 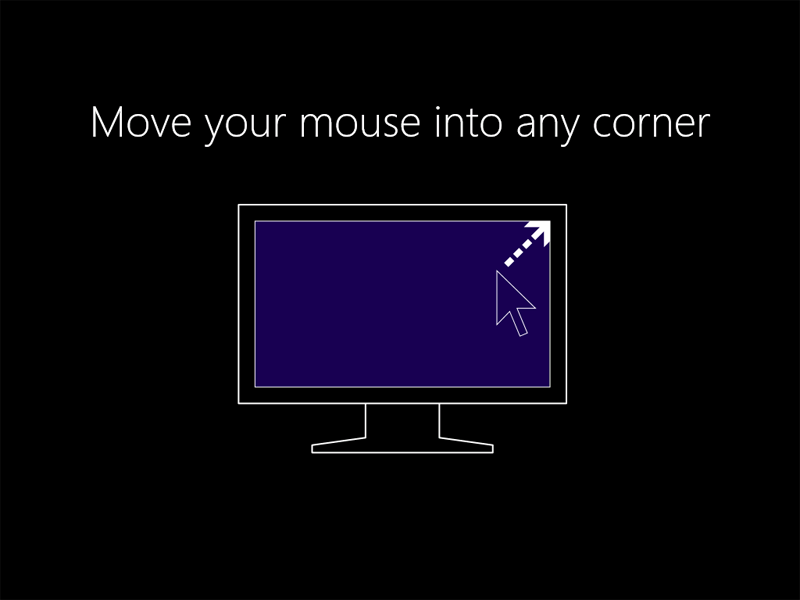 Enter the product key to activate Windows and then click Next. 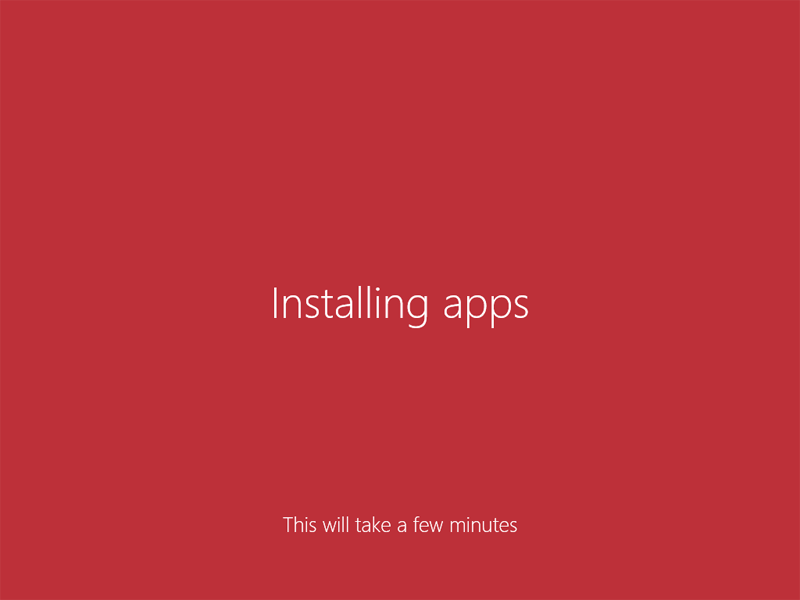 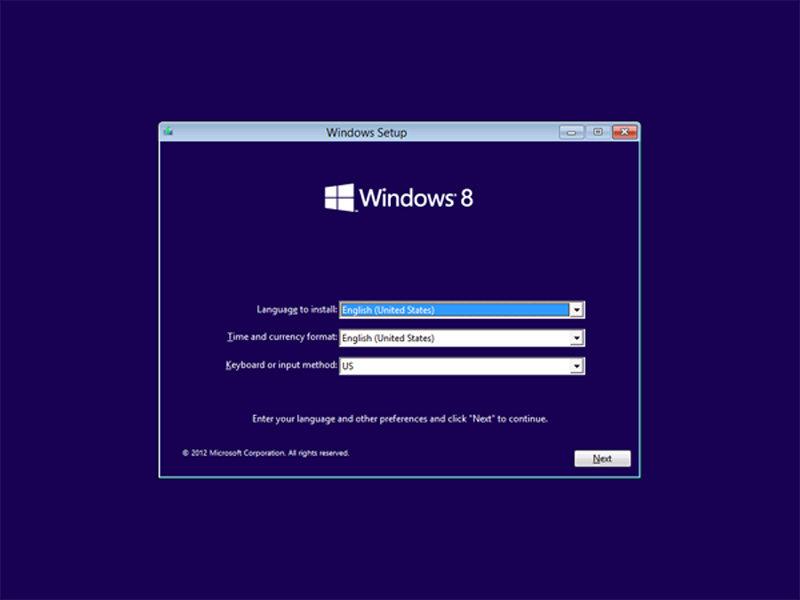 Now on the Which type of installation do you want window, as we are installing a fresh copy of Windows 8, choose Custom: Install Windows only (advanced). This option can be selected also if you want to format your machine and install Windows 8. 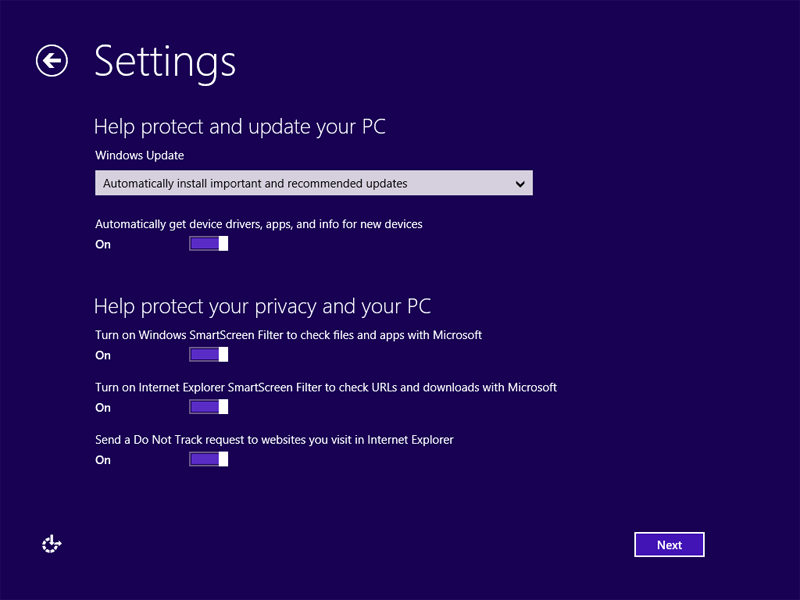 The first option, Upgrade : Install Windows and keep files, settings and application is selected, if you are performing an in-place upgrade . 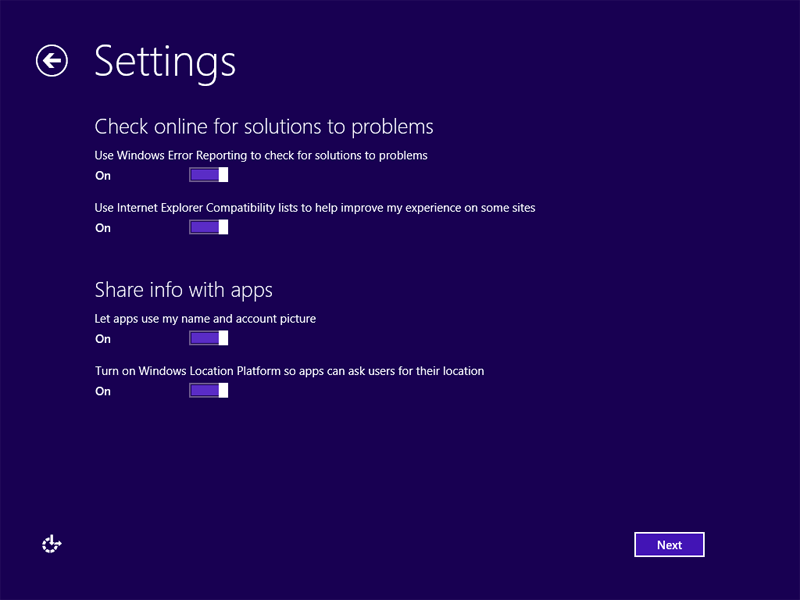 The Settings wizard will now ask you if you want to use the Express settings or Customized settings. 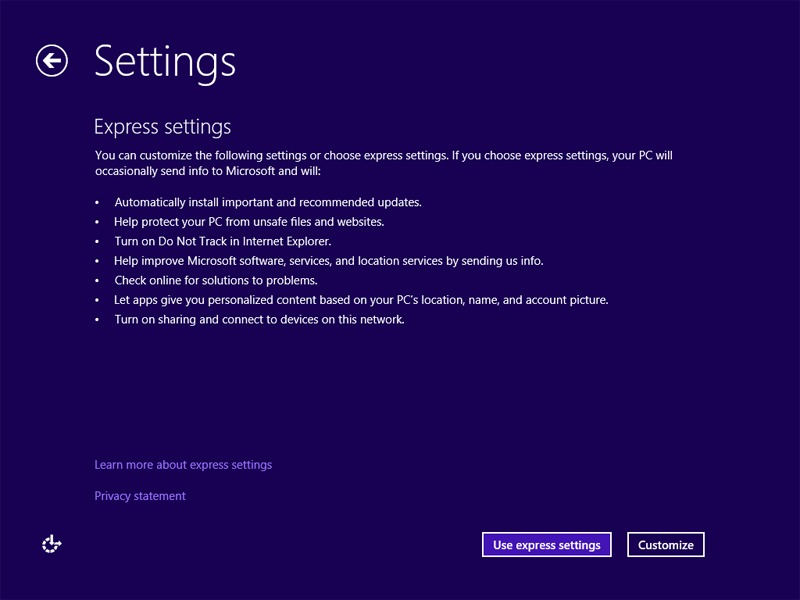 The description of the express settings is listed as shown in the below snapshot. 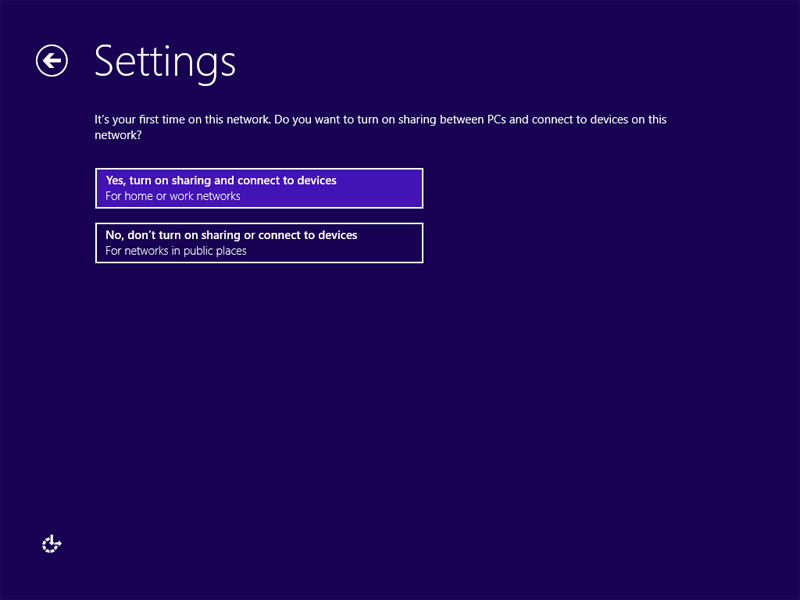 Customized settings gives you the option to configure each option. 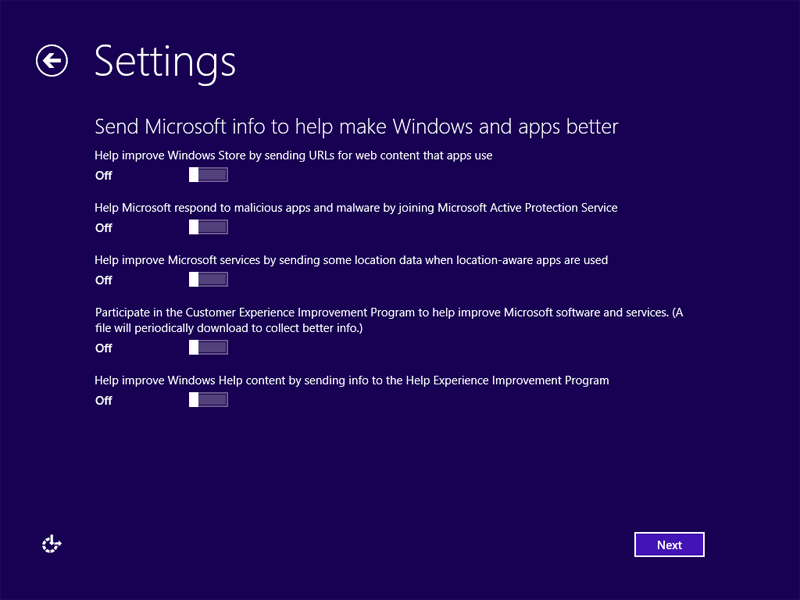 It is recommended to use Express settings, if you did choose Express settings, then jump to step # 12, else if you want to use customized settings then continue reading. 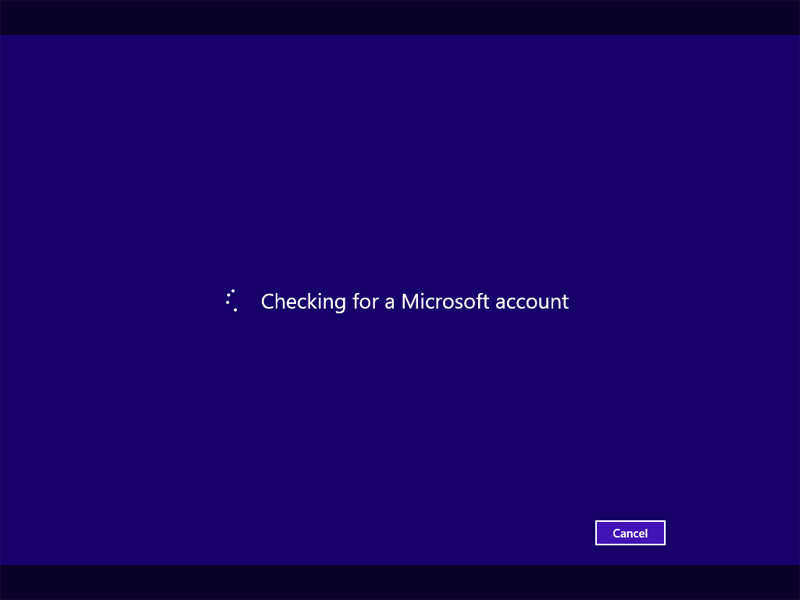 Now its time to sign in to your PC. 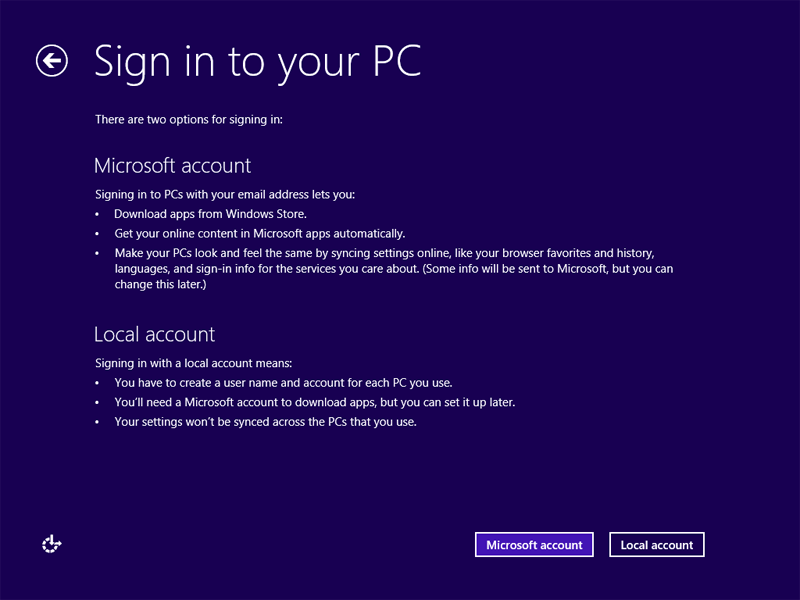 There are two options to sign in to your PC, either using Microsoft account or using the Local account. 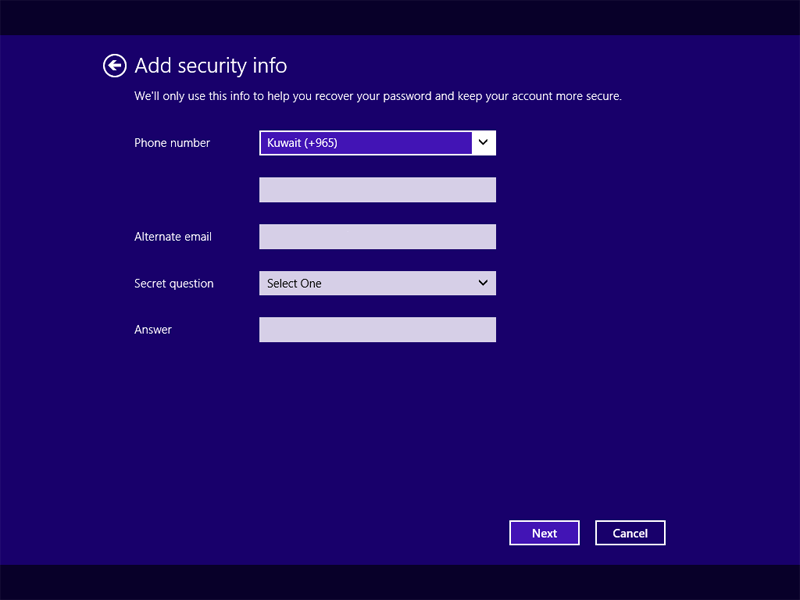 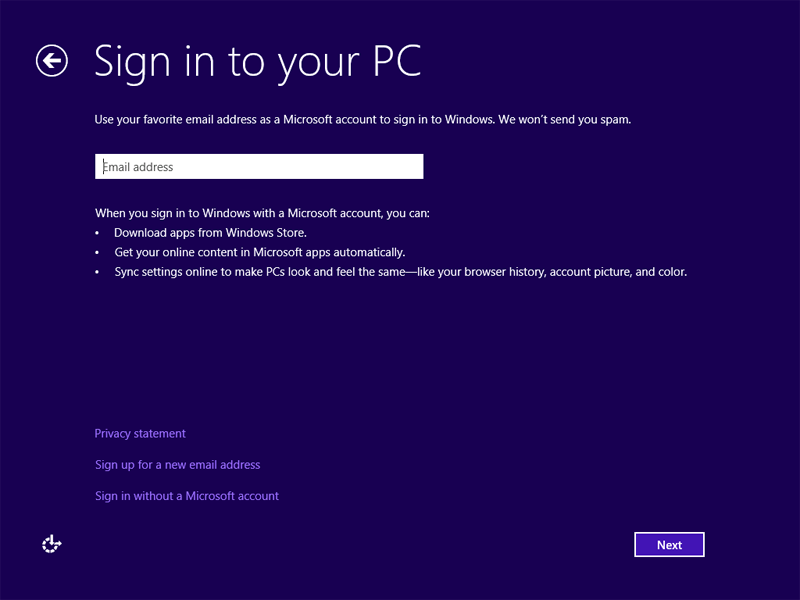 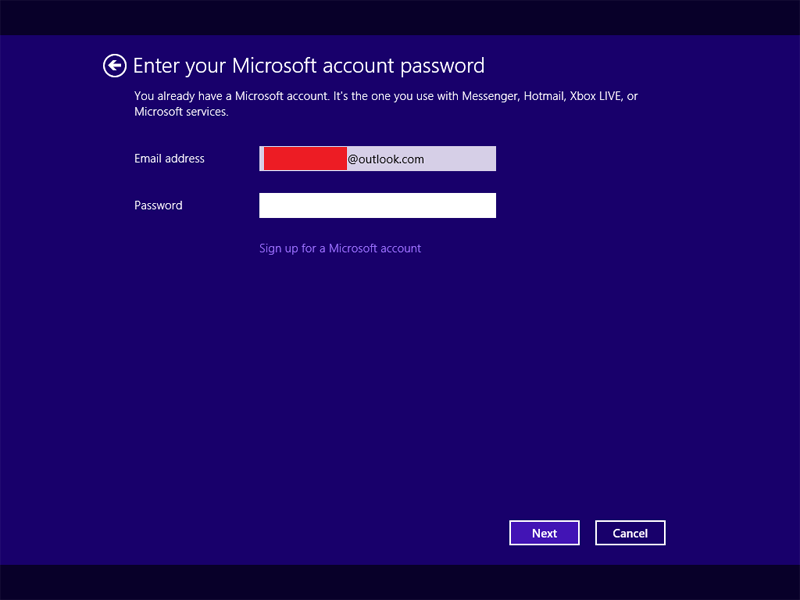 Signing in with a Microsoft account is a new way introduced with Windows 8. 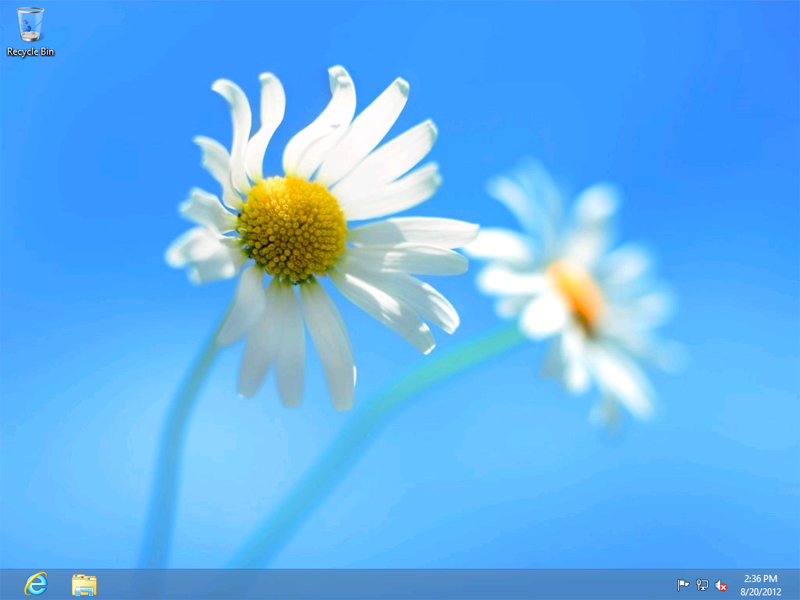 It has multiple advantages listed in the below snapshot. 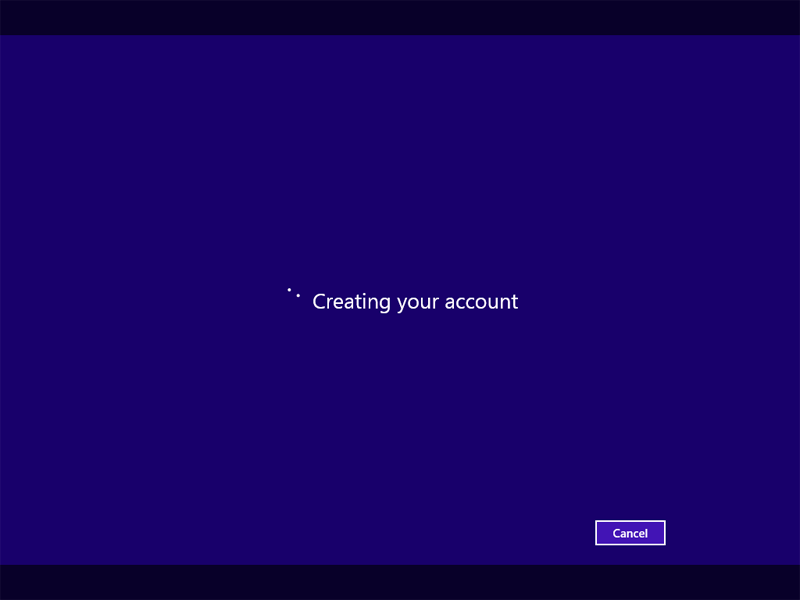 The Local account is the regular account which we use it on all previous versions of Windows. 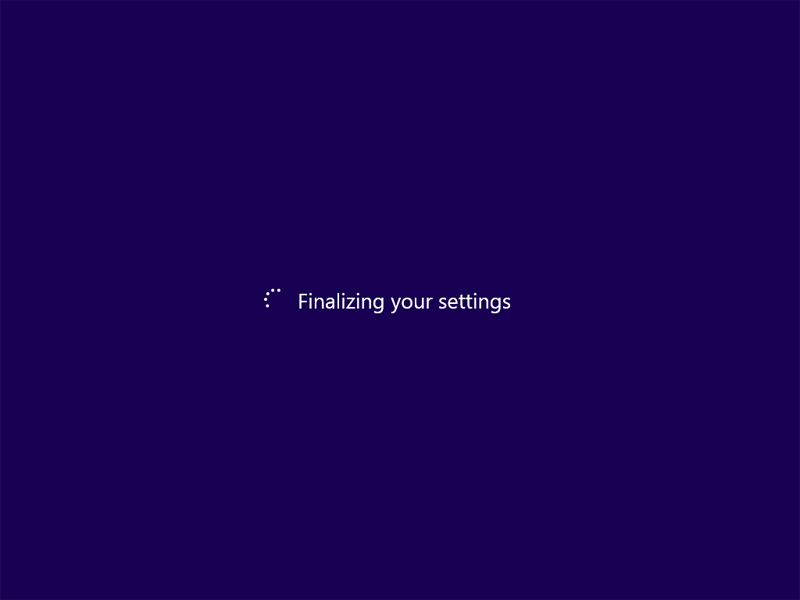 The Wizard will start finalizing setting up your Windows with the appropriate options you selected. 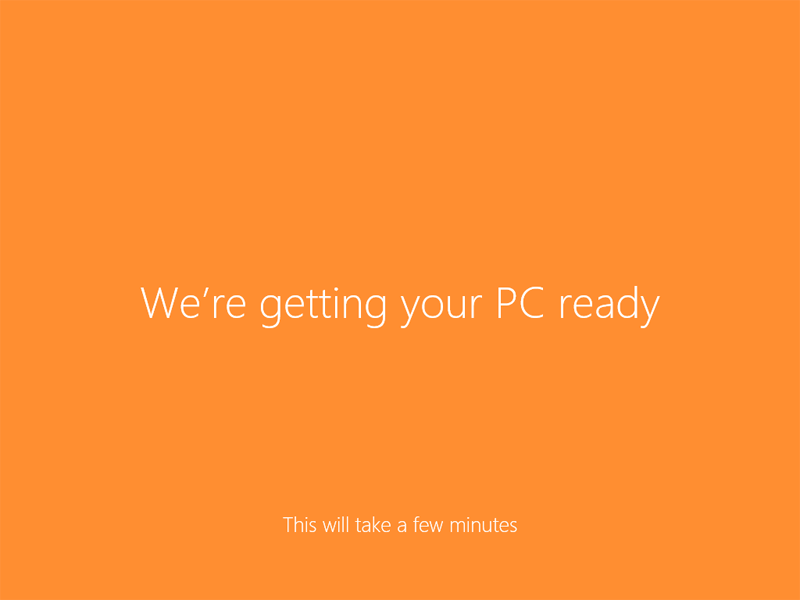 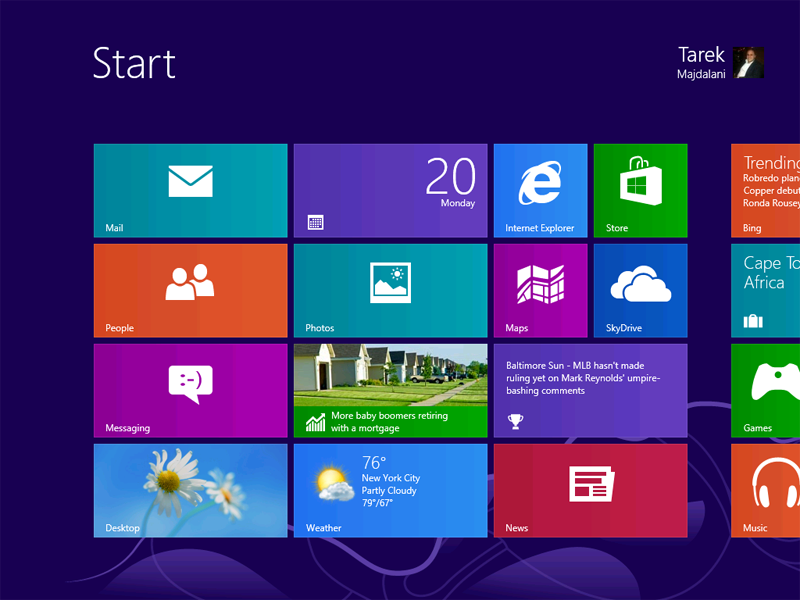 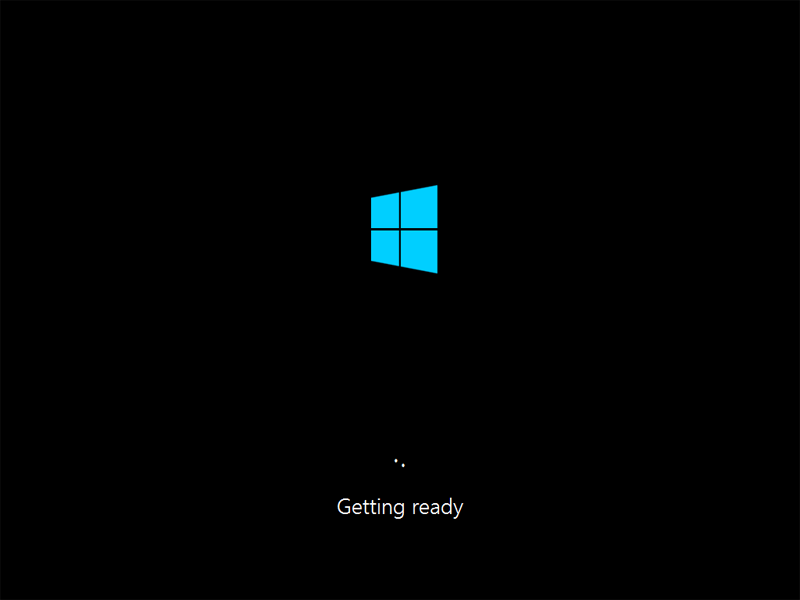 Once it is completed, the Windows 8 User Interface will be displayed. 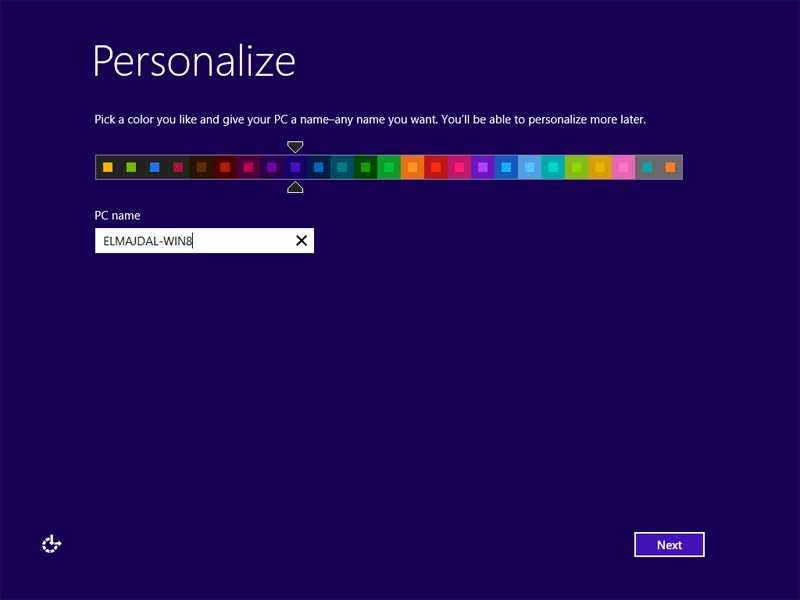 Installing a clean copy of Windows 8 introduced a new wizard and signing in options. 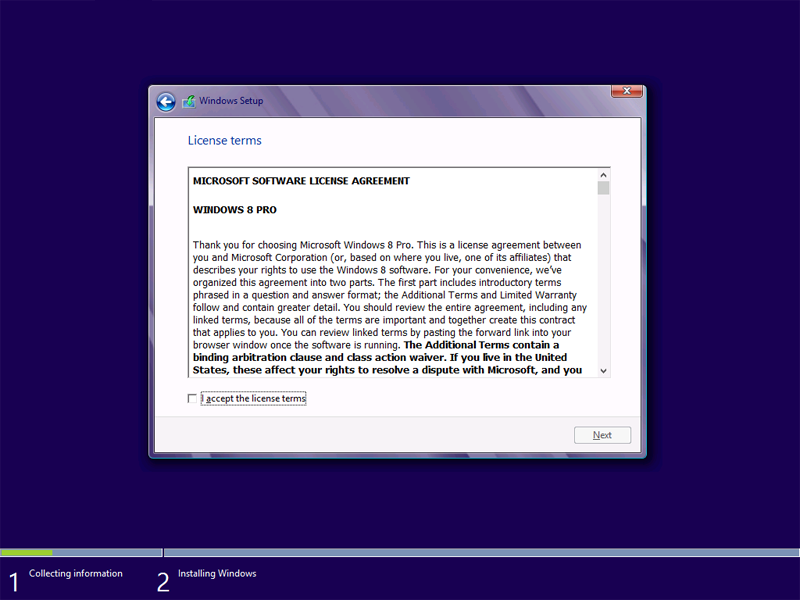 However, it is straight forward and easy to be completed.